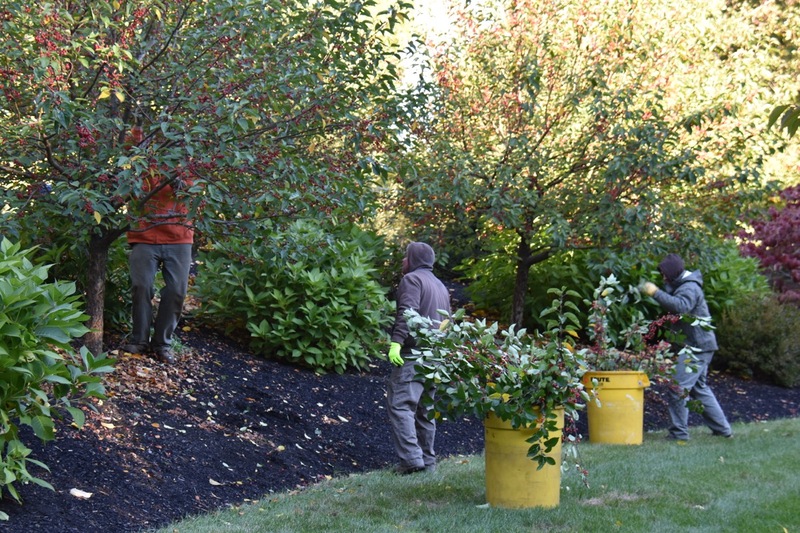 It’s not uncommon for homeowners to fall out of love with their landscaping. Often, life seems to get in the way and doing “yard work” falls by the wayside as other things capture our time and attention. 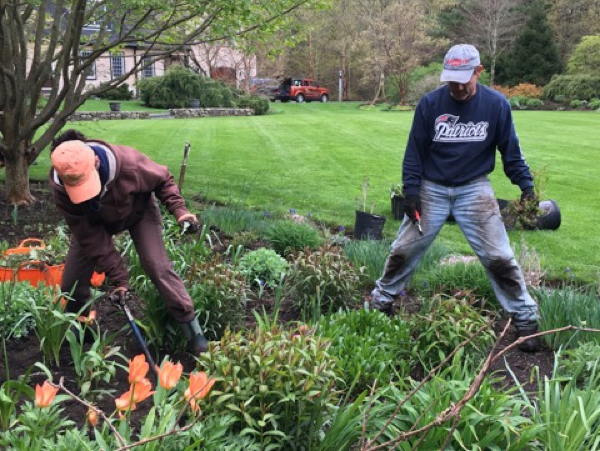 At best, some homeowners fall back on what we call “landscape maintenance” – completing only the most basic tasks necessary to keep wild and untamed nature in check. The 2018 growing season is coming to a close. Thanksgiving is behind us and the next holiday season is closing in. In Massachusetts, we’ve already had eight inches of snow dumped on us. 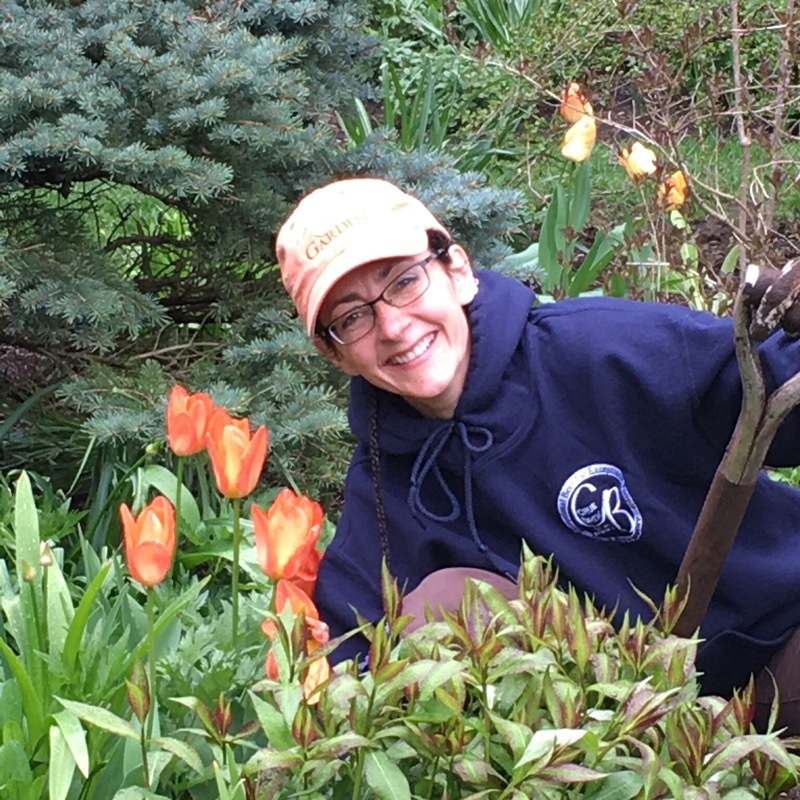 At my company, as we’re valiantly struggling to keep working through the snow, rain, frost, and mud, I realize the mixed blessing that garden making is for me, my staff and our clients. 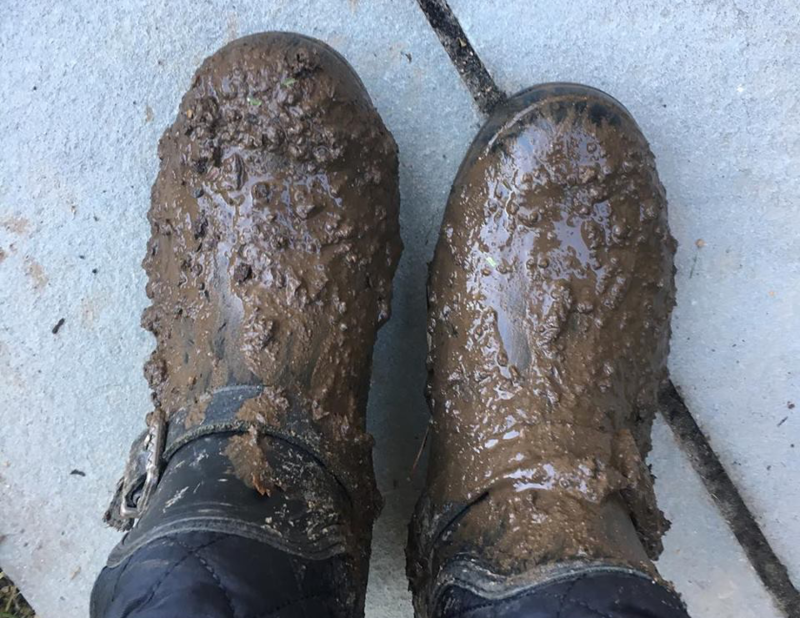 Full of ups and downs, successes and failures, working in the landscape and with nature is not a task that anyone should take on if they expect a predictable, repeatable work environment. That isn’t a good description of the outside work life...at least not where I live. Do you have a small space to landscape? That doesn’t mean you can’t think big. 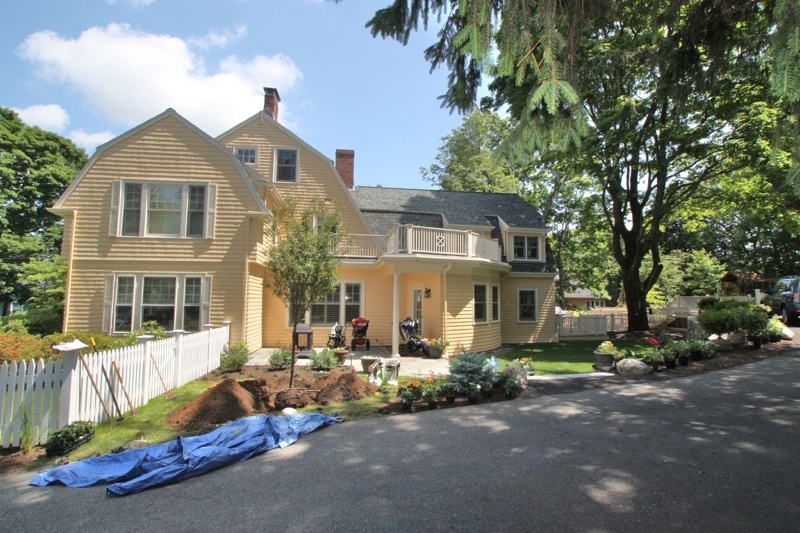 Many homeowners today find themselves working with smaller lots and bigger houses, often leaving them with relatively tiny areas to landscape. Frustrated by the lack of space, some simply give up thinking that they can turn their property into something fun and functional. Others, faced with a compact space, settle for a boring solution because they mistakenly believe that only rich people can afford to turn an uninspiring space into something beautiful and usable. Neither attitude could be further from the truth. March 20th is the first day of spring and each first day of this season can be wildly different from the year before. We’ve had years where we’ve been tucked under six feet of snow and others where the crocus are forcing their way up and out of the soil and the forsythia are threatening an explosion of yellow flowers. This time of year is hard on gardeners and garden lovers because we are itching for some color in the garden and warmth on our backs and faces. The March winds (and snow in the northeast from the blizzard named Stella) can still be blowing strong, the temps still a little bitter and the ground a bit frozen, but boy are we ready. 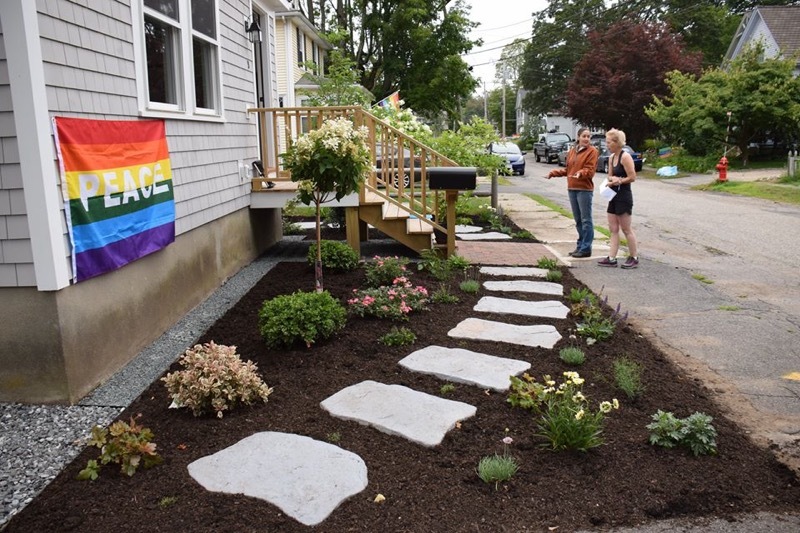 If your property is in an environmentally-sensitive area, especially one that abuts a watershed resource, getting a landscaping project approved can be tricky. 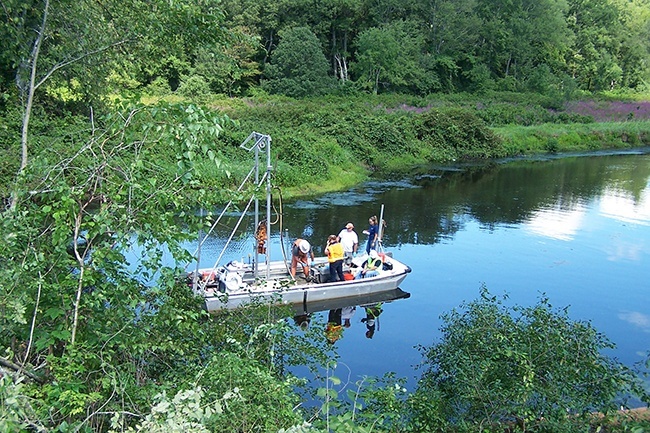 As we discussed in our previous blog posts about Mass DEP and local conservation commissions, there are a number of rules and regulations in place to protect the environment and community natural resources. In fact, local conservation commission by-laws can be stricter than state conservation guidelines. 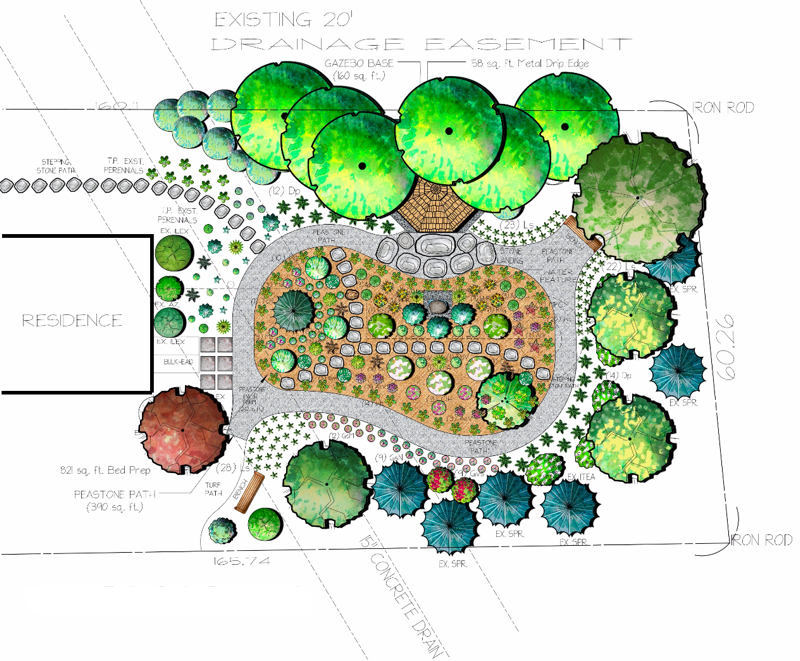 So what can you do to get your landscape project designed and approved with minimal hassle? Urban blight is not just a problem for major cities. Smaller communities across the nation are also faced with abandoned and forgotten properties, some taken over by municipal governments. 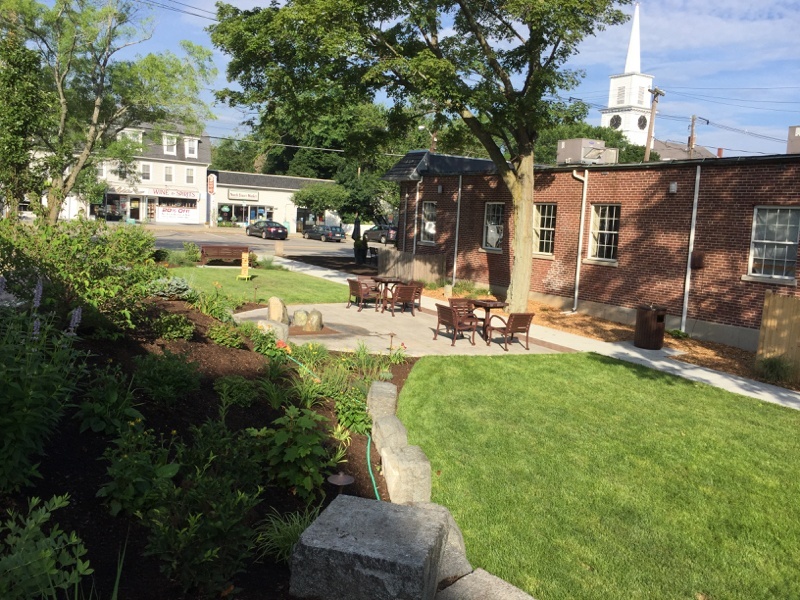 For many community planners the problem is in knowing how to convert an underutilized parcel of public land into a useful and engaging space, like a vibrant pocket park for public use and enjoyment. 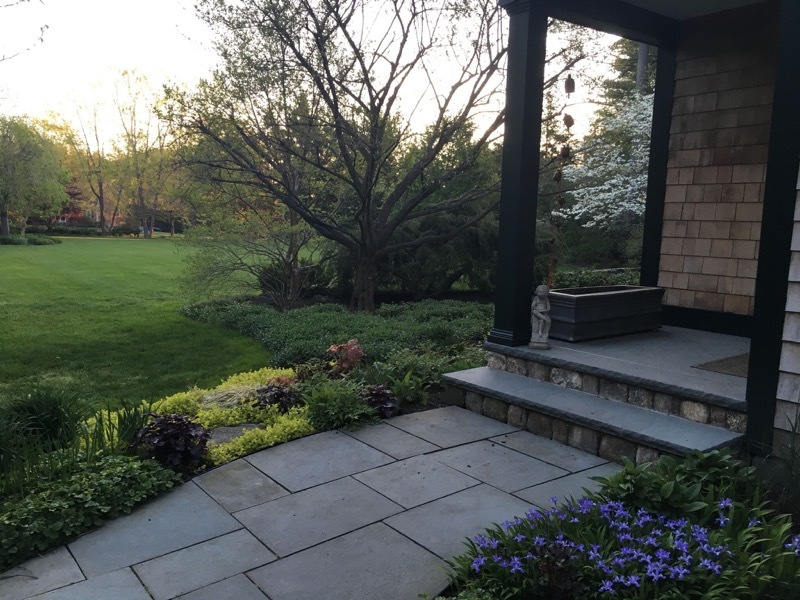 Deciduous trees are a versatile, attractive and dynamic element for use in any landscape design because they are powerful players in the environment. These are the trees that have a trunk below and a canopy above. They lose their leaves in winter and go through several changes over the seasons. They create habitat, define space, and offer screening and shade. They build character to the landscape with their many different textures and colors. There’s a wide variety to choose from in any planting zone allowing you to match size, shape and compatibility to your location and project. When you have worked for a number of years in any profession, there are stories you could tell, mistakes you've made and, yes, even some things to confess. With all of them comes hard-won knowledge and experience that can serve you well if you pay attention.